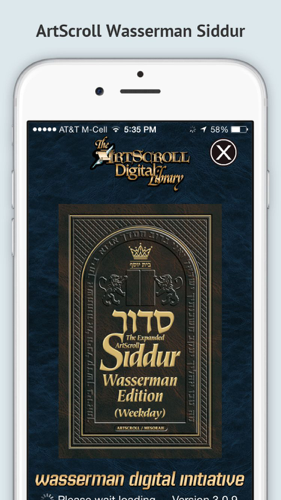 We are very excited to announce to release of the stand-alone version of the Artscroll Wasserman Smart Siddur app, available for Apple and Android mobile devices! 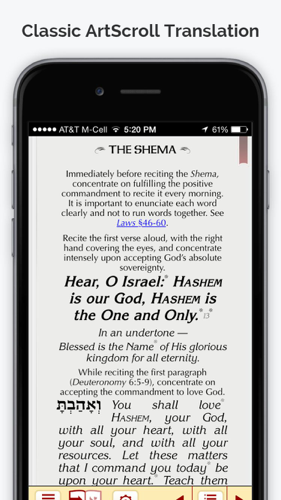 This app is completely dedicated to the Artscroll Smart Siddur, and gives you direct access to it straight from your home screen. For a generation, the original ArtScroll Siddur has been the unchallenged Siddur of choice across the English-speaking world. 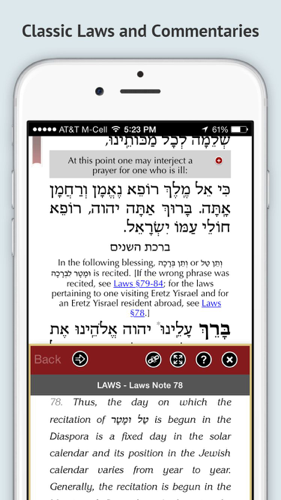 The new, expanded ArtScroll Siddur inaugurated a new era of excellence, beauty, user friendliness, & added features. It had the same classic ArtScroll "look" that enabled you to retain the original ArtScroll Siddur while upgrading to the Siddur that will be the standard for the next generation. 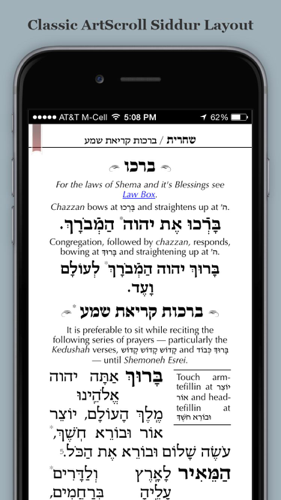 NOW we have transformed the ArtScroll Wasserman Edition Siddur into a Fully Digital Smart Siddur! But now the World's Best Selling Siddur is the World's Smartest Siddur! * The Smart Siddur can look like the Printed Siddur - but in smart mode all the you see is what you need to! All time bound insertions show up in blue so you wont miss them. * With dynamic rules for Chanukah, Purim, Hallel, Rosh Chodesh, Proper Torah Reading, Erev Rosh Hashana, Sefirah, Tachanun, Fast Days, Days of Repentance, Chol Hamoed, Erev Shabbos, Erev Yom Kippur, Motzai Shabbos, Yom Kippur Katan, Bahab & dozens of additional dynamic changes. * House of Mourning Settings for changes to the prayers in a house of mourning. 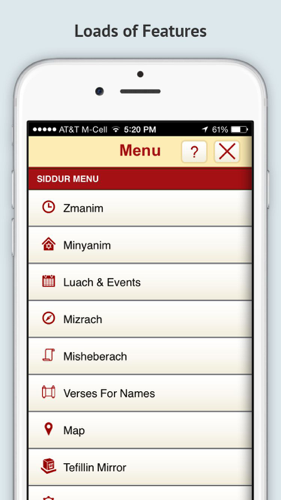 Customize the Siddur with your personal settings, that control how you want to use it. * Put in personal notes, highlight text & Bookmark Selections & add ribbons. * Luach & Events - Keep track of special dates & events. Sync with iCal.